It’s not always possible to know how much storage you need, nor is it easy to calculate how to allocate resources between your hosting plan features. It is for this reason we offer “Unlimited”, a plan with no set limits on traffic, bandwidth, mailboxes or storage. Never again worry about filling up a mailbox, running out of web storage or needing another MySQL database. “Unlimited” is the ULTIMATE shared hosting plan for any growing business – there’s no need to know your web resource requirements in advance. “Unlimited” is the perfect plan for your Business and for anyone who takes their online web presence seriously. Upgrading your account is easy and instant. Login to your Client Area and upgrade today! What exactly does “Unlimited” mean? Unlimited means that there is no set limit on the disk space or bandwidth that your site uses. 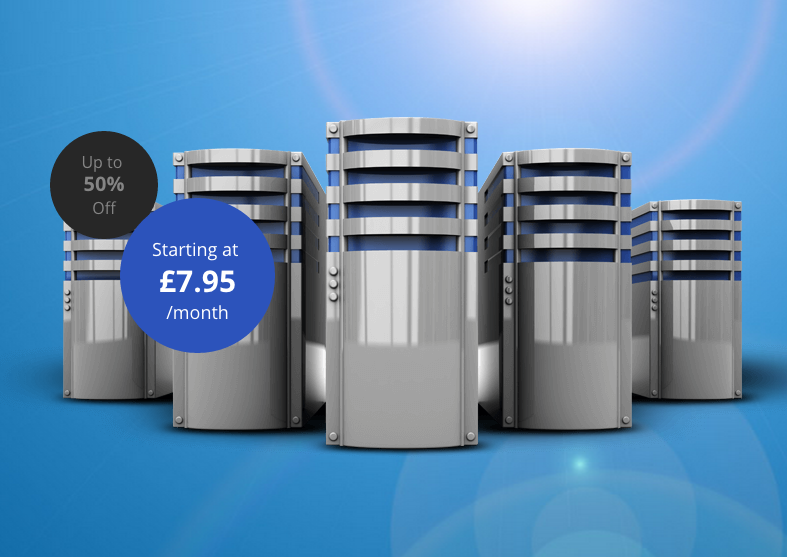 The unlimited shared hosting plan is designed for small business use, or personal use. Heavy resources users, in terms of disk space, bandwidth, cpu and memory will be advised to consider suitable upgrade paths to dedicated, VPS or cloud servers. These plans are not suitable for storage of private files or file sharing or for users attempting to resell or host large numbers of unrelated websites.